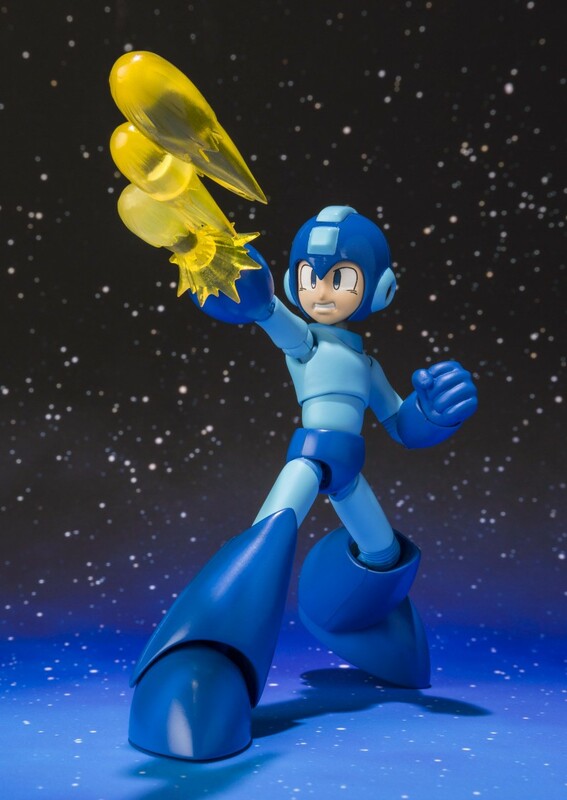 Courtesy of Bandai's Adam Newman, here's a nice detailed look at the upcoming D-Arts Mega Man. Splendid, isn't he? Hit the jump below for a better look at Rush and the Metall, too! I was going to buy this I've already bought the majority of Bandai's X-series, kotobukiya's kits but including rush and met sealed the deal for me. I will definitely get this now. Candy. 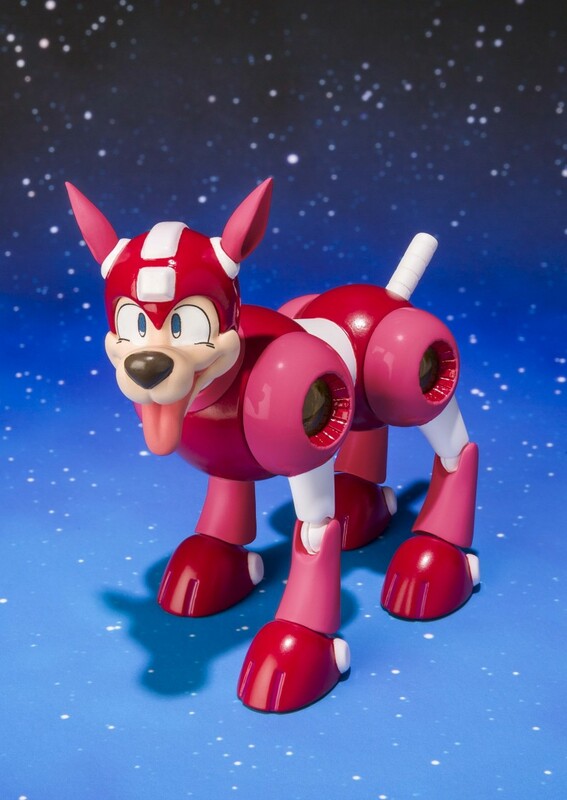 Pure Rockman fan candy. Who in their right mind wouldn't want this? 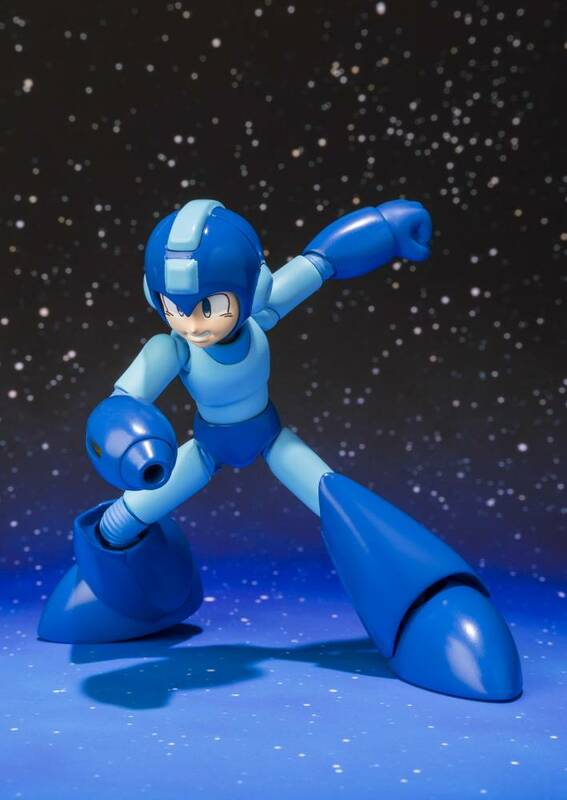 "If you aren't stoked for this figure, you're a sham of a Rockman fan "
Dang, I dunno if I'll ever take him out of the box, much less Rush or the Met. Looks way too hot to handle. Well, I guess I'm a "sham of a Rockman fan," as Prof. MegaMan said. Woe is me. Don't get me wrong -- I think this figure looks awesome. But I don't like Classic MegaMan. 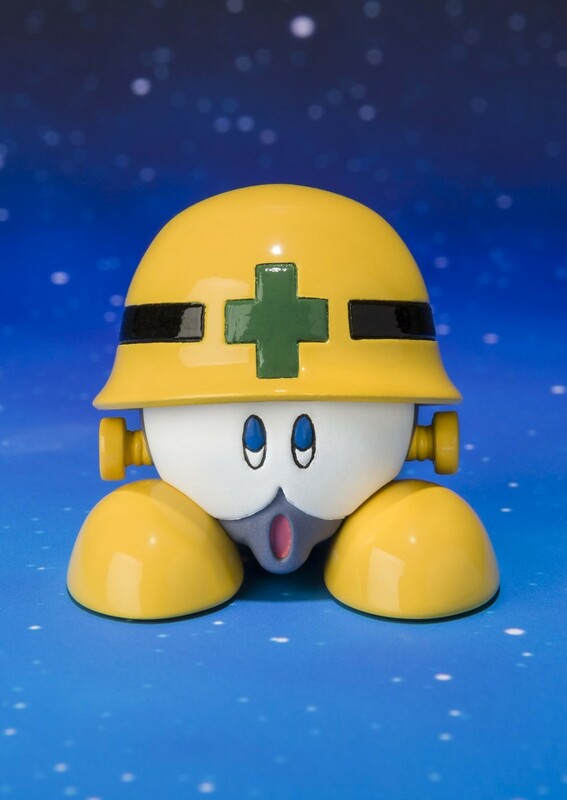 If this were MegaMan.EXE or one of X's armors, I'd be more excited. So awesome! I am definitely getting this! So, you're saying you'd willing choose a redundant X armor variant or Rockman EXE over real Mega Man? You must've been a Sony baby, then. Most kids weened on PSX favor the spinoffs despite their inferiority (Battle Network especially). No more X armors for me, thanks. 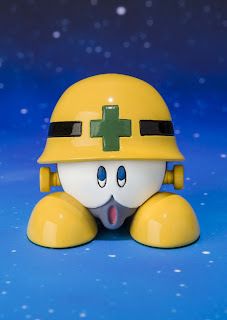 They already made the only really good one (and Bandai made X3. X4 & both X5's back in '98). I'd rather they try something unique and try to be more inclusive to the fan base rather than milk the lower regions of the X franchise until sales dwindle into the inevitable cancellation of the entire toy line. I wouldn't mind the X2 or X3 armors but I am very glad we're getting classic Rock. @ Prof. MegaMan: Actually, I didn't have a game console until I was in high school (about 2003). My dad didn't let me have one until then. And the first one I had was...a SNES. But I'm not attached to any company or console, maybe because I didn't really grow up with them. And there's nothing wrong with Battle Network. You just don't like it. Likewise, there's nothing wrong with Classic MegaMan. I just don't like him. There's no inferiority or superiority here. We're just different people, different MegaMan fans. 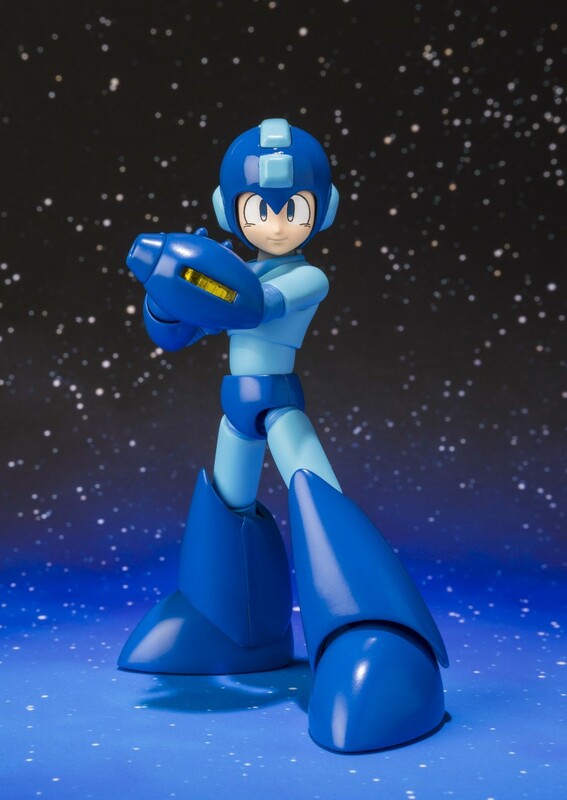 And there's no such thing as the "real MegaMan." They're all real because Capcom them. A "fake MegaMan" would be fan-made. In the end, it doesn't matter which series we like. It's all the same money to Capcom, and any money going towards the MegaMan franchise will be good for it. MegaMan needs a comeback. I'm sure that's something we can agree on.